AT&T has completed its acquisition of the advertising technology firm AppNexus, the company says. With the deal done, AppNexus will become part of ATT’s advertising & analytics business, which is run by CEO Brian Lesser. AppNexus co-founder and CEO Brian O’Kelley will now report to Lesser. Terms of the purchase -- which was first announced in June -- were not disclosed, but reports have pegged its value between $1.6 billion and $2 billion. AT&T says the company “will continue to invest in and build on AppNexus’ technology globally,” as it expands its ad-supported offerings. Indeed, AppNexus is poised to become a pivotal part of the company’s advertising business, as AT&T integrates first-party data from mobile and TV customers with its owned content from WarnerMedia and Otter Media, both of which it acquired this year. 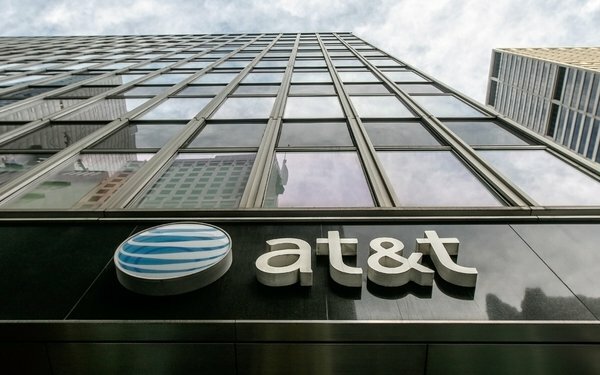 AT&T says it will shed more light on its advertising and analytics business at an invitation-only conference to be held in late September.